Virgin Atlantic founder Richard Branson and Ryan Reynolds get off to a rocky start with their gin partnership. The key to any thriving relationship, whether it be personal or professional, is solid communication. 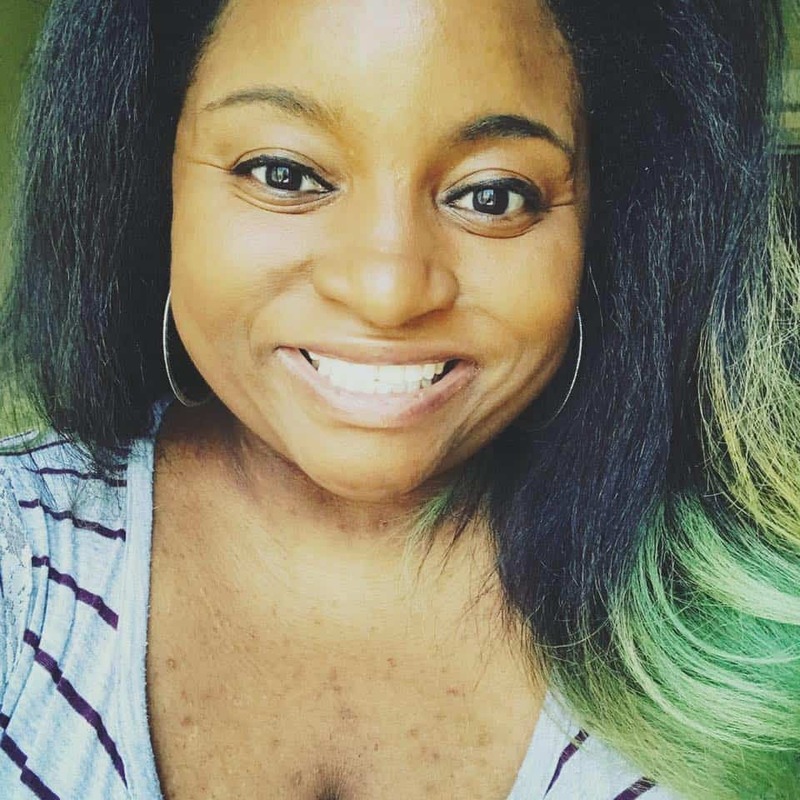 After all, it’s what keeps you and your partners on one, unified accord, which is typically ideal. 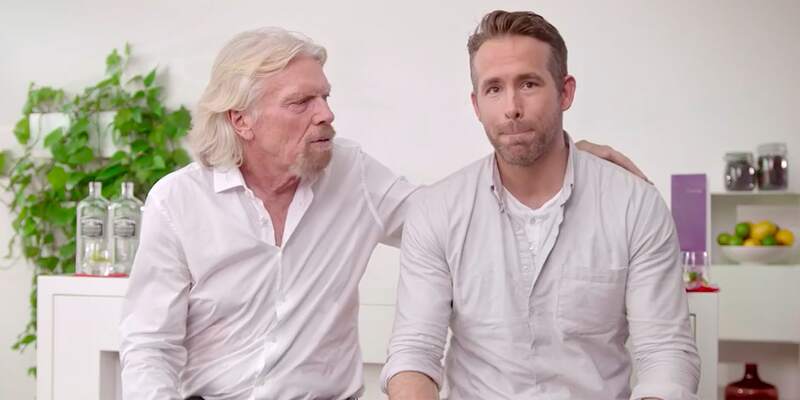 However, communication may not be the strongest aspect of the newest partnership between Virgin Atlantic founder Richard Branson and Aviation American Gin’s superstar owner Ryan Reynolds, though the resulting comedically “botched” announcement is quite a treat. Today, Virgin Atlantic released a video announcing its exclusive U.K. airline partnership with Reynolds’ gin brand, whose product will now be served on the airline’s flights and in its clubhouses. Reynolds, however, appears to have shown up for a different proclamation: a complete merger between the two companies that will ultimately lead to a combined entity known as “AviaVirgination.” This, of course, isn’t exactly the case, but the determined Reynolds appears a bit too wrapped up in his newly acquired business jargon and entrepreneurial goals to really take notice. While not exactly an Oscar-caliber actor, Branson plays along with the gag, becoming increasingly frustrated until he storms off set. To celebrate this serendipitous team-up, on Sept. 30 some passengers on board Virgin Atlantic flights will get a special mixology experience hosted by bartenders from some of the world’s best bars, from The Dead Rabbit in New York to Smuggler’s Cove in San Francisco. And in all seriousness, both Branson and Reynolds seem like mutual fans who are thrilled to be working together in such an iconic way. This latest spot can be added to the list of marketing that is somehow instantly improved with the addition of Ryan Reynolds. For Aviation Gin, Reynolds’ relatively recent role as owner has been a marketing coup, thanks to stunts like Reynolds’ interview with his supposed twin brother and an out-of-office email effort that melted the brand’s servers after he appeared on The Tonight Show Starring Jimmy Fallon.